We had an excellent tour of Oxford the city and the University's many Colleges. It was very educational. Our lovely guide was so accommodating and knowledgeable. 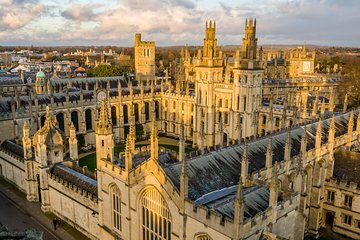 Her son actually attends the Oxford so she had insider's knowledge too that came in handy for my daughter who wants to go to Oxford one day. We highly recommend this tour! !